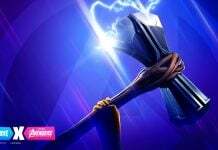 The Reckoning Pickaxe (Harvesting Tool) is unlocked once you have completed any 5 of the challenges. 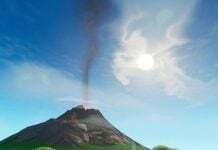 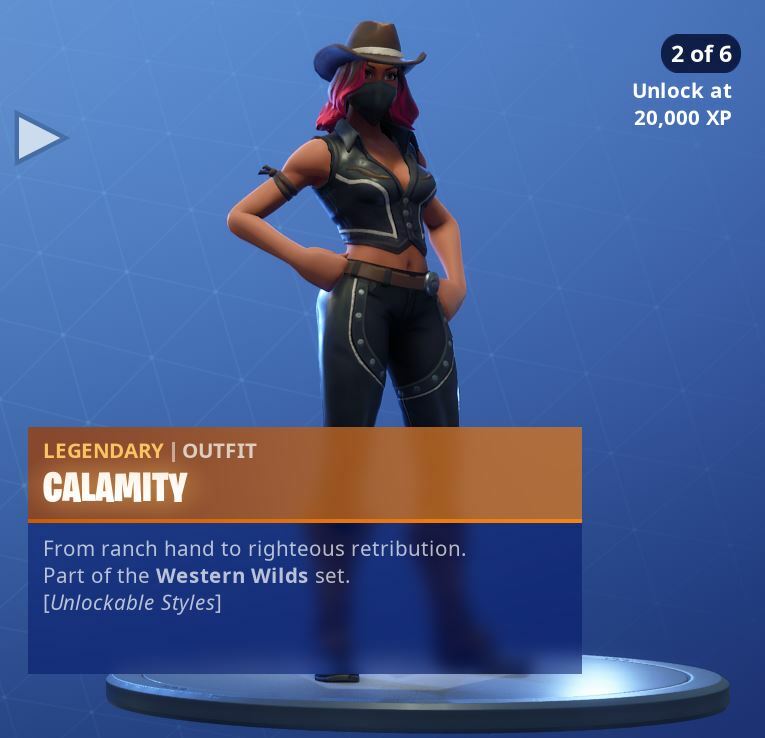 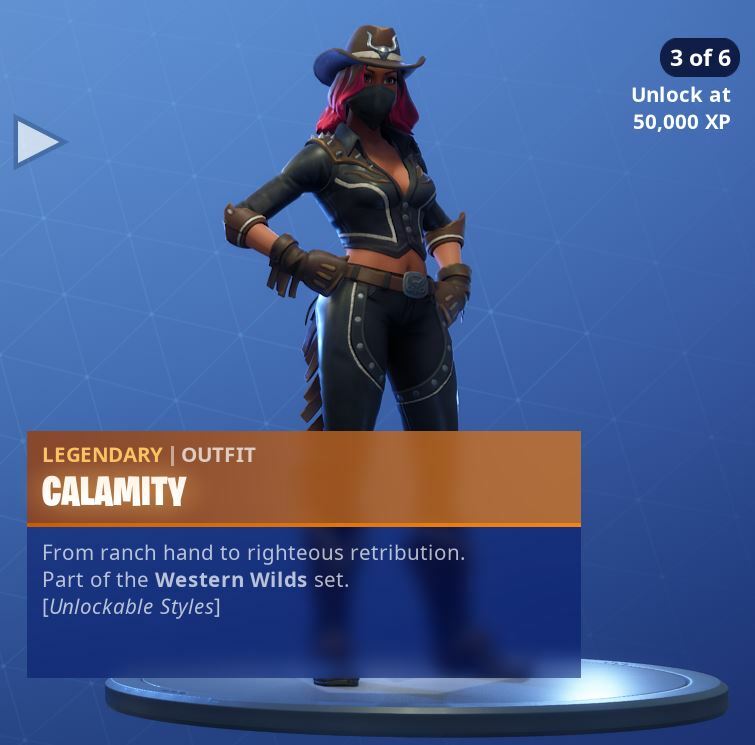 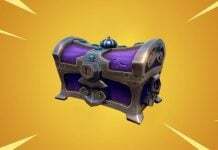 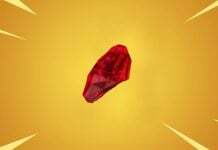 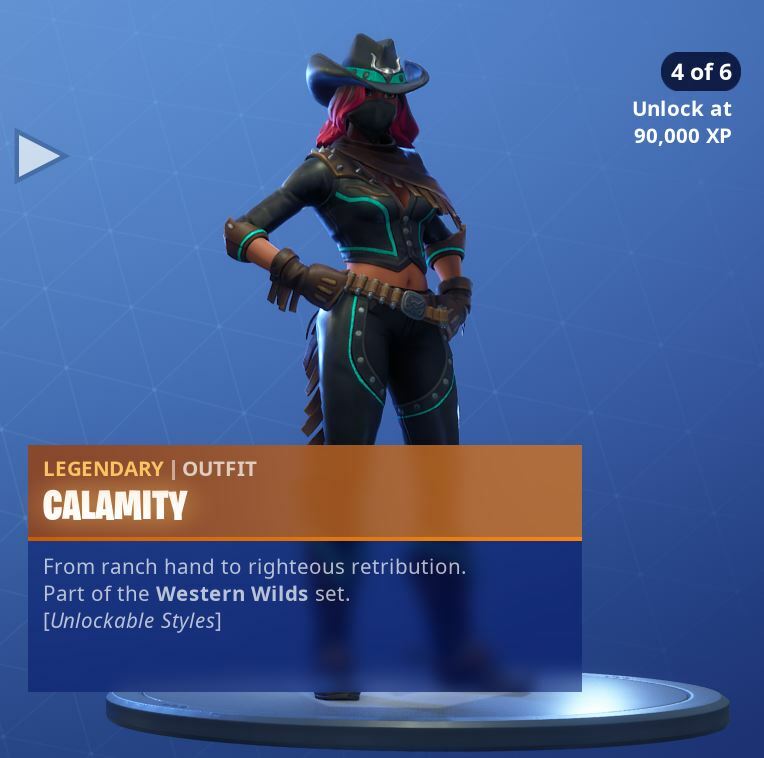 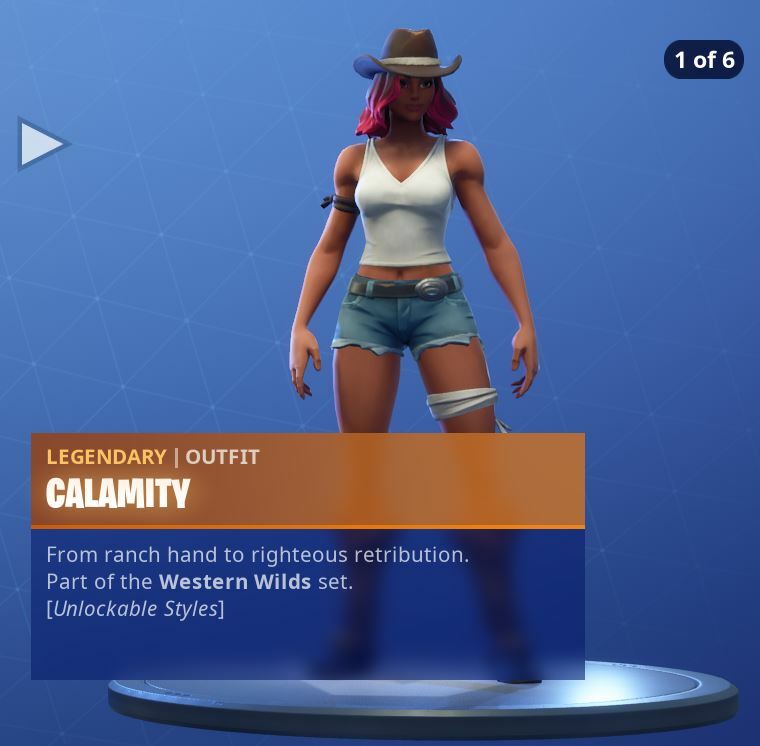 This pickaxe is of Epic rarity and you will be able to unlock it when 5 of the Calamity challenges have been completed. 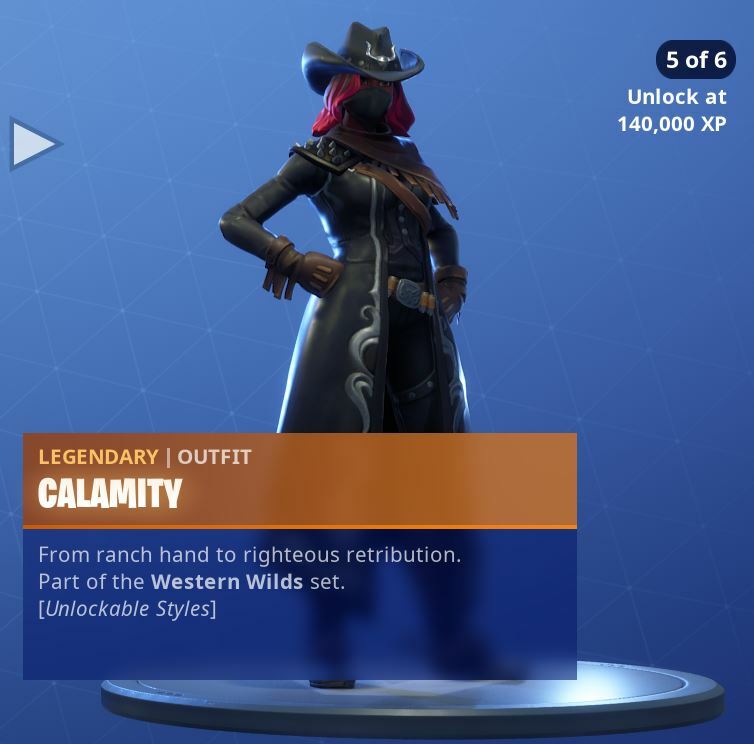 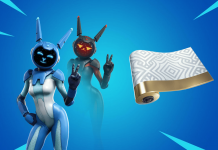 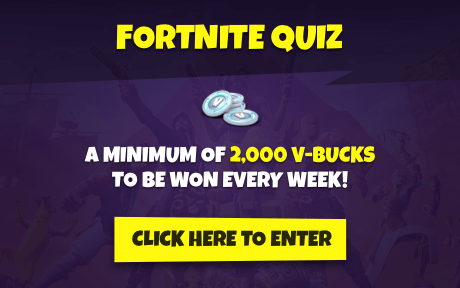 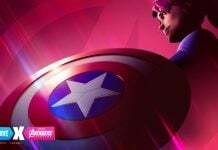 The hats will be unlockable by completing weekly challenges instead of XP. 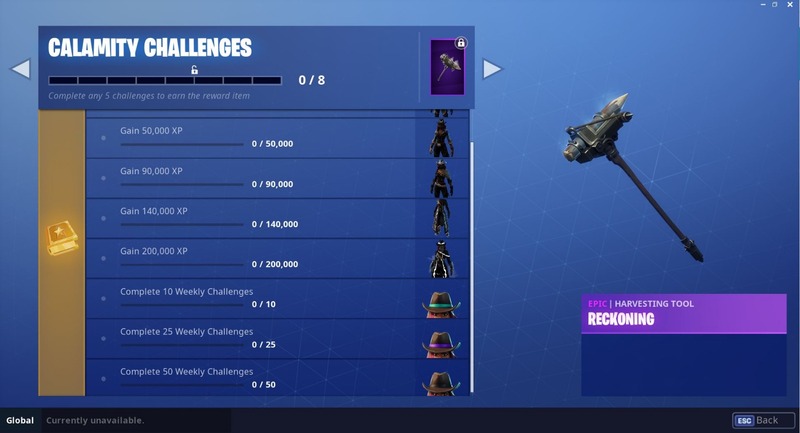 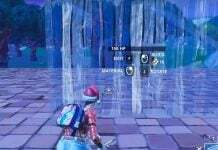 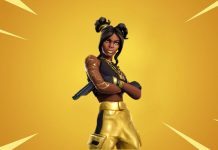 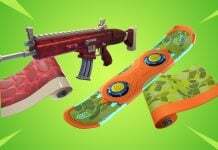 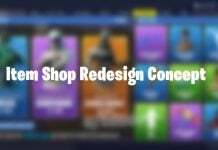 There are no challenges for Dire, but there are different styles to unlock. 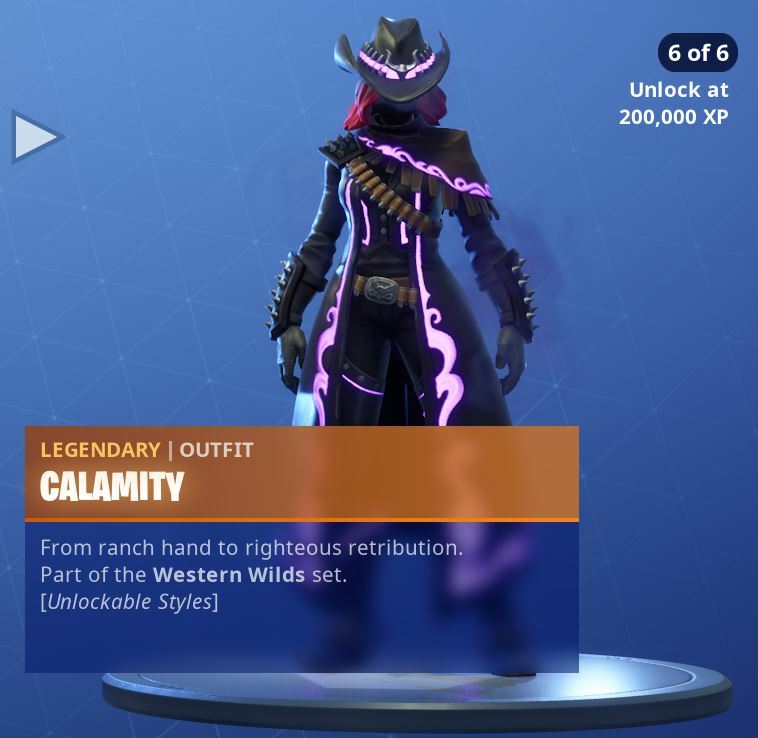 So how do you unlock them?